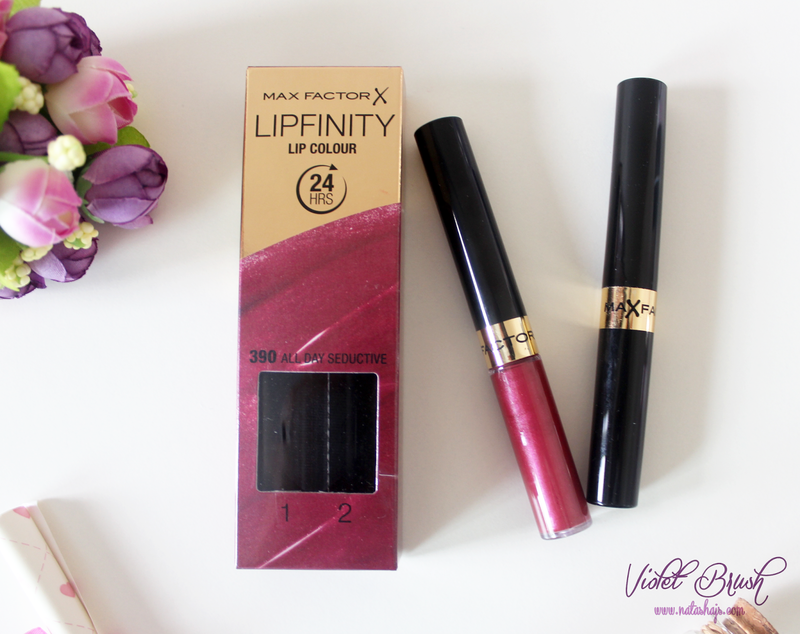 Max Factor Lipfinity Lip Colour comes in two steps, the color gloss and the top coat. 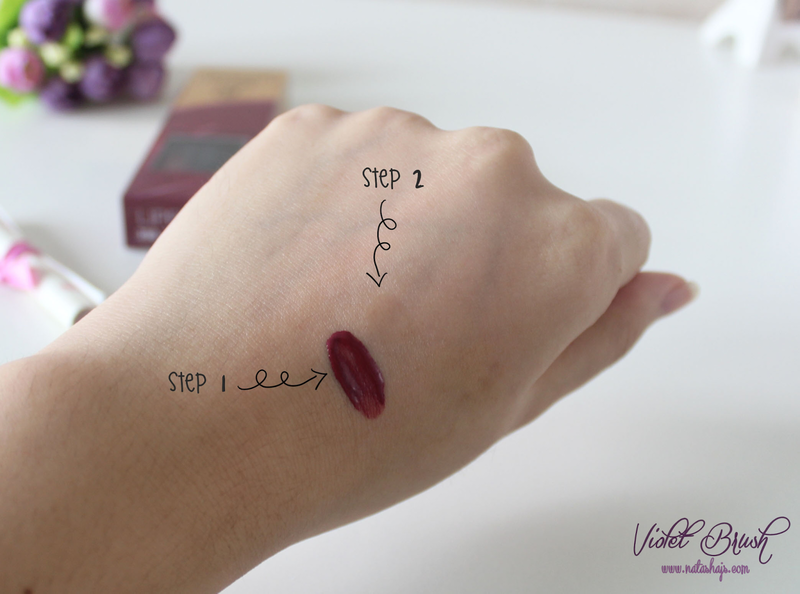 Both packaging are really travel friendly since they are quite petite and slim. And again, I can't say nothing much about the packaging since they come in a common packaging and common applicator (for the gloss) for lip products. All I could say is that both packaging are sturdy and light in weight since they are made of plastic. 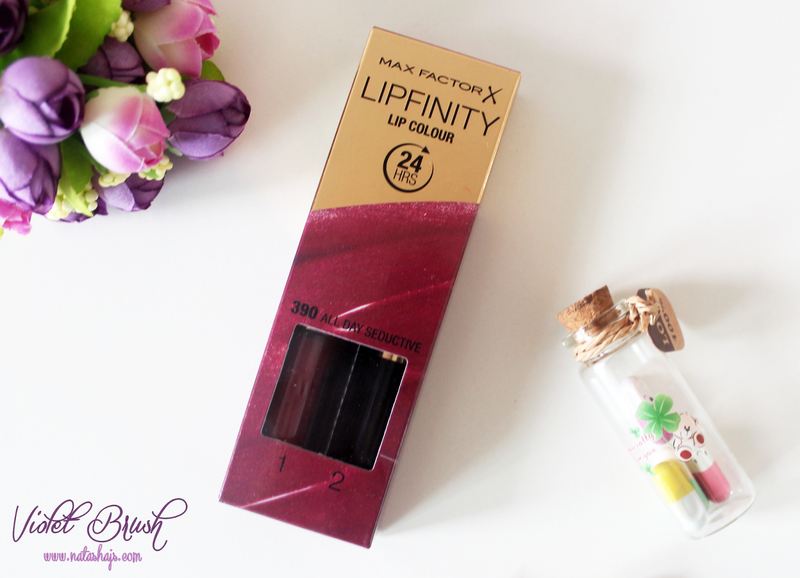 The color gloss of Max Factor Lipfinity Lip Colour has thick and creamy texture, also kinda sticky. It has a hint of shimmer. One thing that I dislike very much from the color gloss is its scent. It has this unpleasant glue-like scent. 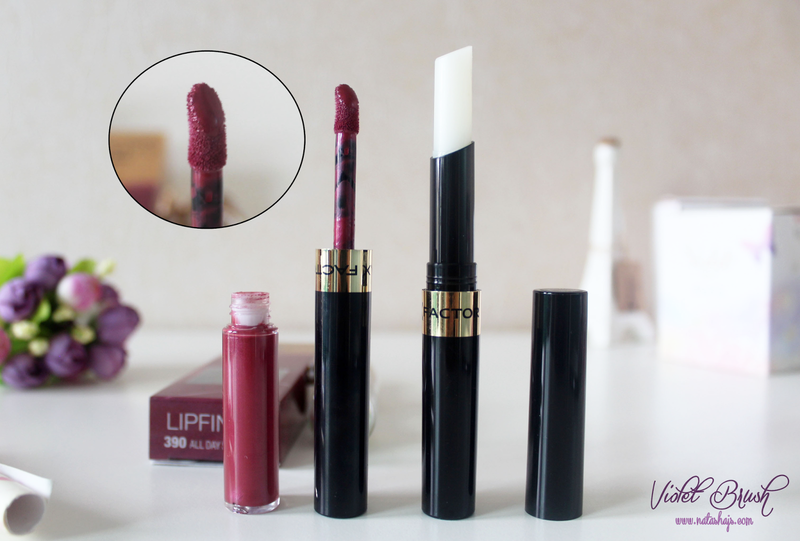 While the top coat of Max Factor Lipfinity Lip Colour has a lip balm texture, a little bit greasy. It's transparent when applied. But just like the color gloss, I don't really like the scent. I can't really describe the scent but it's unpleasant to me (and my nose :b). As how it claims, the color really stays for a long time. However, I felt like I applied glue to my lips when I first applied the color gloss to my lips, very sticky. But it did get better after the top coat application. Even so, after about three hours, it started to get dry and got my lips chapped. After about five hours, the color cracked on the inner lips. Another thing is, the color came out very vibrant and darker than I thought it would be. iyaa tp syng nya top coat nya cm ngelembapin maks 3 jam stlh itu jd kering kerontang bibir nya :"